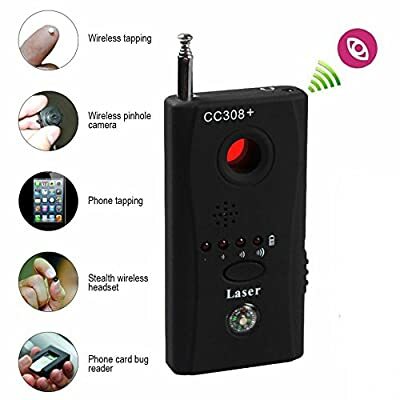 Product prices and availability are accurate as of 2019-04-12 00:16:02 EDT and are subject to change. Any price and availability information displayed on http://www.amazon.com/ at the time of purchase will apply to the purchase of this product. 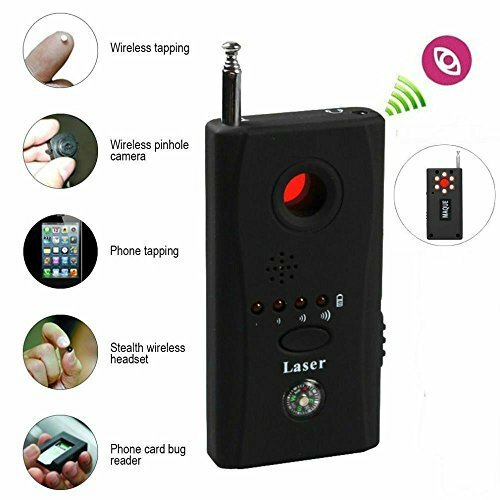 With signal strength indicator,cna quickly find the signal at source Detection mode: 1.Laser detection, 2.Vibration (Mute) detection, 3.Beep detection, 4.LED display detection. 5. 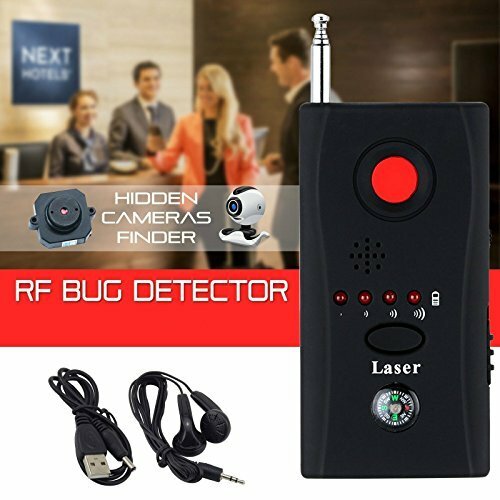 Headset Probe laser wavelength of 920nm; Receive frequency range: 1MHz-6500MHz; Laser detection: Windows host can be seen through the eyes of all within sight of the camera facing the camera. 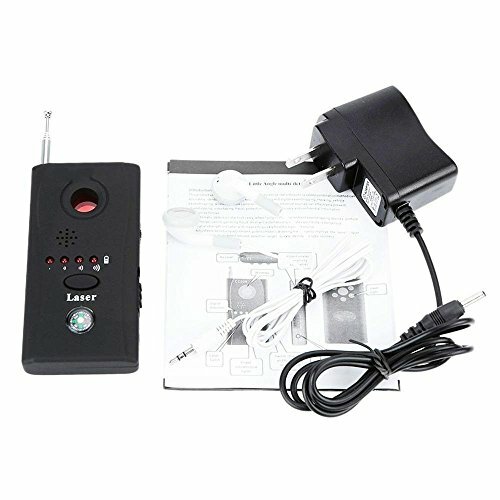 Wireless Sweep: frequency detection range (1MHz-6.5GHz) Note: Our products start from the date of purchase,with a year of warranty as well as a 30 day money back guarantee.